HudLets is pleased to be able to offer to the student market this studio apartment less than a ten minute walk to campus. It has a bedroom, area, and shower room, with a kitchen and lounge area and there is also a small storage/Laundry room as well. It is a lovely neat little studio. 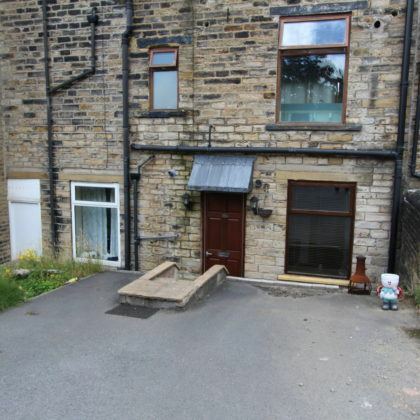 The property features free parking space. 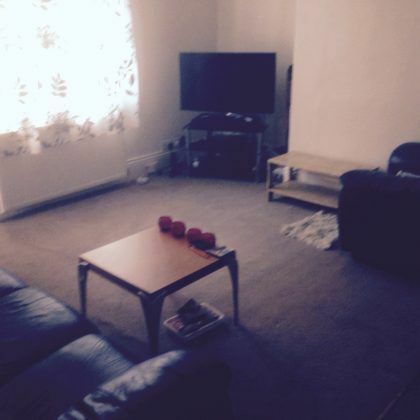 Hudlets are pleased to offer this bright and airy House with 2 large double bedrooms. The price of £82 per person per week includes All Bills with ultra fast WIFI at 350 Mb/s, plus TV with licence. There is plenty of storage in large basement, plus flagged area at the rear of the house for barbeques etc. 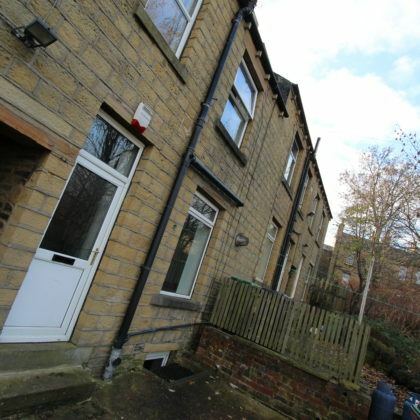 HudLets is pleased to be able to offer to the student market this four bedroom house in the Moldgreen area of Huddersfield. 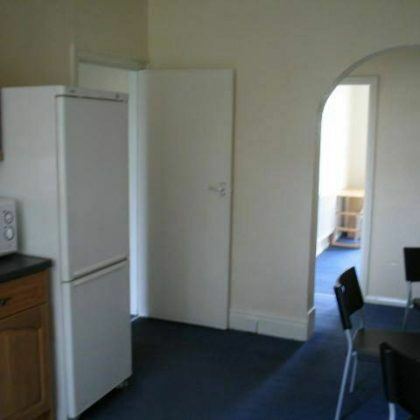 The property is newly refurbished and close to University. 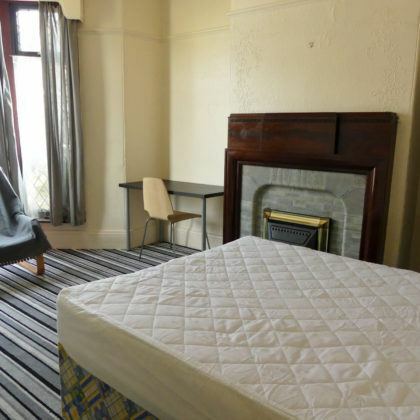 Spacious rooms with new kitchen and two bathrooms. In a quiet area but close to shops,pubs, take-aways. 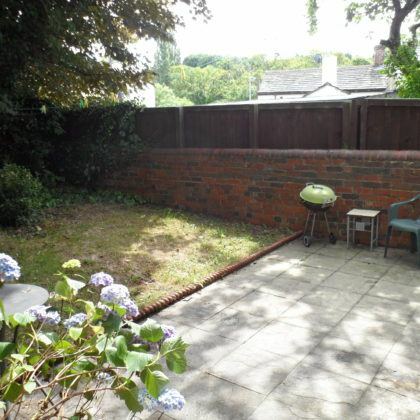 The house is within easy walking distance to the University. Bills inclusive package includes gas, water, electricity, Virgin Big Kahuna internet and television package and television license. 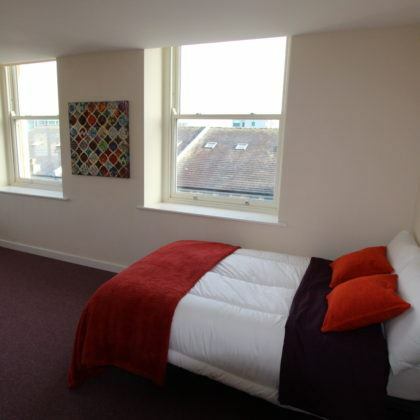 Three rooms are priced at £78, the medium room is £74 per week. 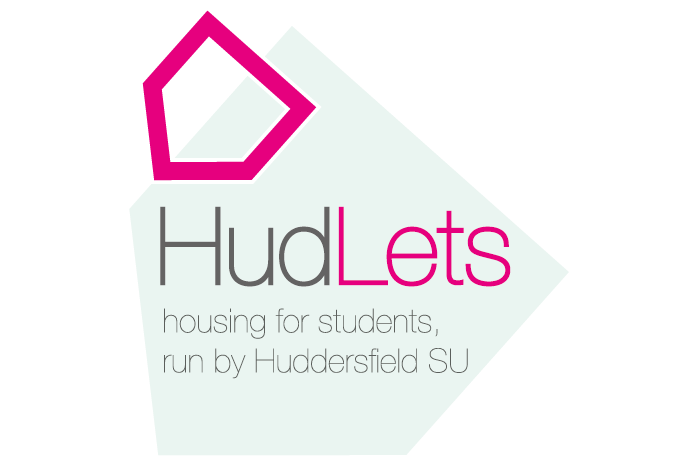 HudLets is pleased to be able to offer to the student market a high quality semi-detached three bedroom house in the Moldgreen area of Huddersfield, a 15 minute walk from university. 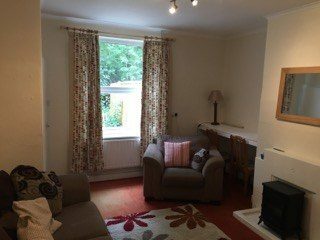 The property is decorated to a high standard and newly recarpeted alongside featuring central heating and double glazing. Each double bedroom contains a high quality orthopaedic mattress, table, chair and wardrobe. The large bathroom contains a shower over bath, toilet and hand basin.The living room has a sofa, chair and coffee table and the kitchen includes a gas cooker, microwave, washing machine and fridge. 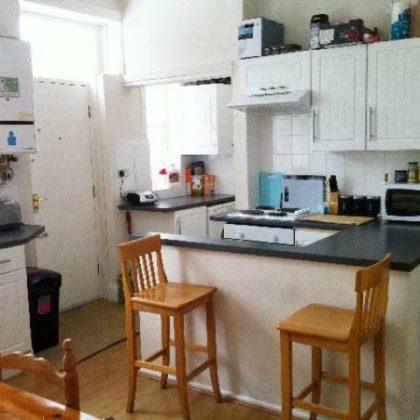 There is a freezer and dryer in the utility room and the property has a private garden and on street parking. 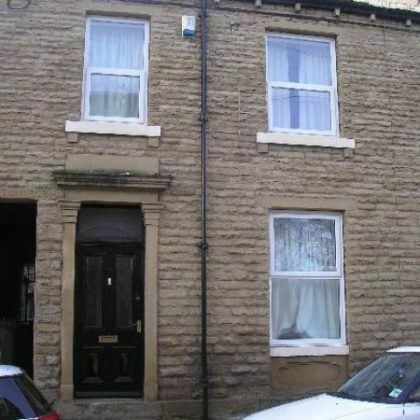 HudLets is pleased to be able to offer this four bedroom house in the Almondbury area of Huddersfield. Set out on 3 floors all rooms have a double bed. It has a bathroom and a downstairs toilet. A large garden at the back and a front paved area. 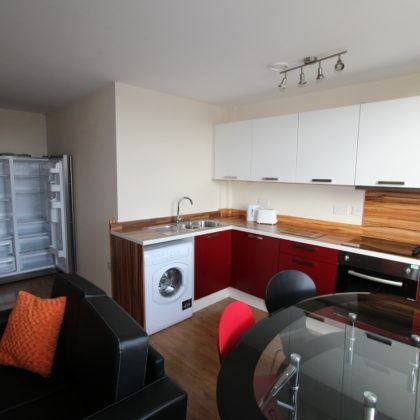 All bills are included and a cleaner will clean the communal areas once a week.